Ellen has recently joined Ralph Smith Jr. & Associates at Compass from Coldwell Banker Residential Brokerage. She is thrilled to be a part of an accomplished and knowledgeable team. 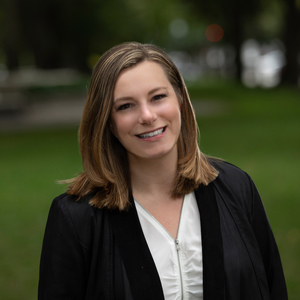 With an extensive background in non-profit fundraising and human resources, Ellen is excited to combine the team’s experience with her cultivated organizational, communication, and people skills to best serve clients for all their real estate needs. Proudly hailing from Milton, Massachusetts, Ellen currently resides in Dorchester with her family. Ellen enjoys touring different Boston neighborhoods with clients and showing off all that Boston has to offer! When not exploring her beloved city, Ellen can be found cooking healthy meals for her family, practicing French or catching up on the latest Netflix series. Contact Ellen today to ensure the best possible real estate experience!